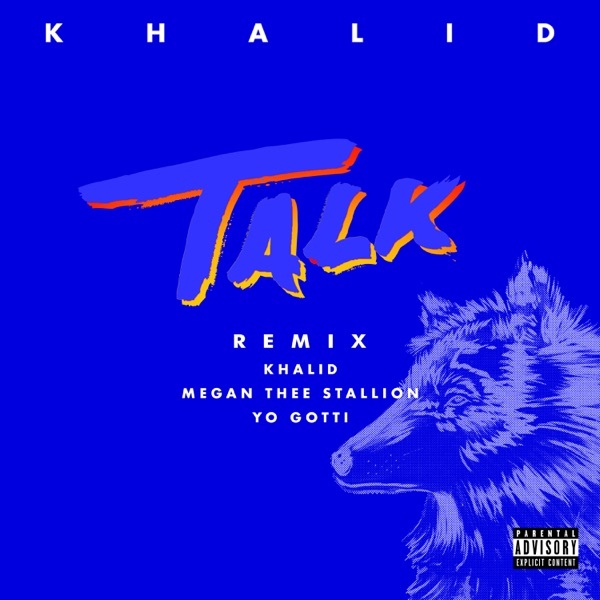 The remix of Khalid‘s single ‘Talk’ featuring Megan Thee Stallion & Yo Gotti is now available for download and streaming across all platforms. ‘Talk’ has emerged as the biggest song from Khalid’s sophmore album Free Spirit and the lineup on this remix is definitely not something we were expecting to hear. Download or stream the remix for ‘Talk’ below.